The mineral scapolite is one of the lesser known gemstones, though of considerable interest to the collector or student of gemstones. But you won't find scapolite in a retail jewelry store and in fact many gemstone dealers don't stock it either. As a mineral, scapolite is the name of a group of silicate minerals with a complex chemical composition. Scapolites are composed of aluminium, calcium, and sodium silicate with chlorine, carbonate and sulfate. 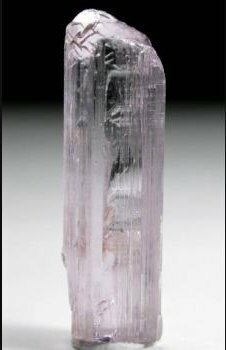 The name scapolite comes from the Greek for "shaft," since scapolite forms in short to long prismatic crystals. 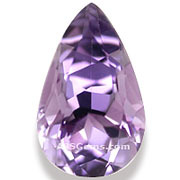 Scapolite can be appealing as a gemstone because of its attractive color, which ranges from yellow to orange or pink to violet. 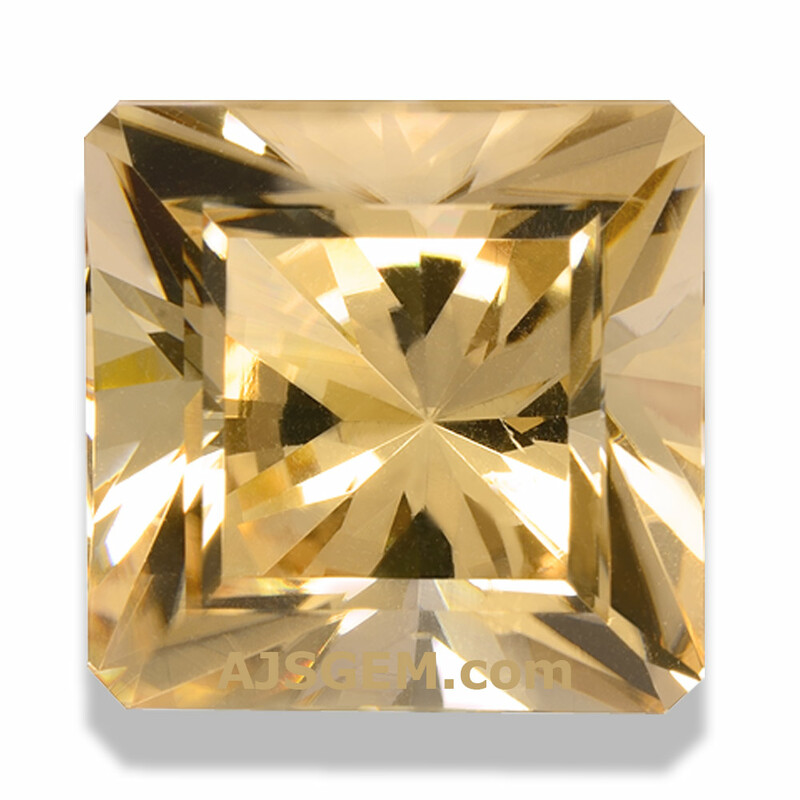 High quality specimens can be quite transparent, with a vitreous luster. 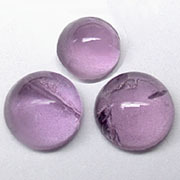 Less transparent material is often cut as cabochons. However, scapolite is not especially hard or brilliant. It rates about 5.5 to 6 on the Mohs scale -- about the same as opal -- and it has a refractive index similar to quartz. The value of a scapolite depends on color and transparency. The transparent material is much more valuable than the included material. 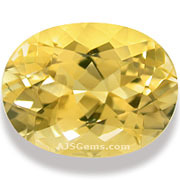 Some of the opaque material may display the cat's eye effect when cut as cabochons. The pink to violet color is the most rare and valuable, with the yellow or golden scapolite more common. Scapolite deposits are found in a number of locations in North America and Europe. The main gemstone sources are in Tanzania, Madagascar, Kenya, Brazil, Canada and Burma.